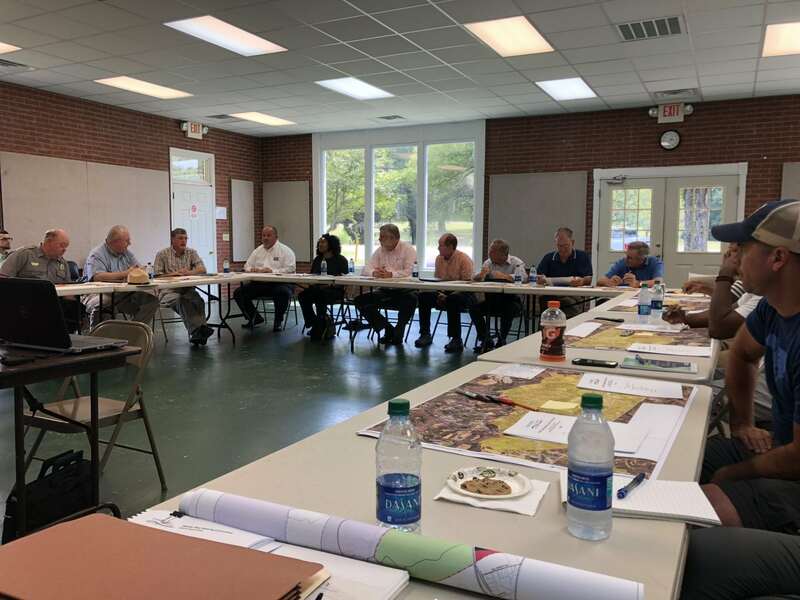 Lancaster County is preparing a Small Area Plan for the Hwy 521/Town of Van Wyck area south of Waxhaw Highway and north of Hwy 5 and Andrew Jackson State Park. The planning area is primarily rural and a new high school and an elementary school are impacting development demands. The goal of the study is to develop a proposed vision for the planning area for future land use, transportation, and infrastructure needs through robust public outreach. 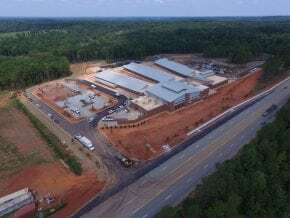 The project will be led by the Lancaster County Planning Department and the Catawba Regional Council of Governments in partnership with a Steering Committee, which includes representatives from businesses, education, utilities, places of worship, government officials, non-profit organizations, and local residents. The Steering Committee will provide feedback and direction during the development of the master plan project.